Growing up with a violent father in 1960s Uganda, Medad Birungi’s childhood was scarred by extreme poverty, cruel suffering and unbearable sorrow that few of us can even imagine. Birungi, who shares his amazing testimony in Tombstones and Banana Trees, was a boy who begged to die by the side of the road. He became a teen who was angry enough to kill. He grew into a young man who was broken and searching. Yet, from that trauma came lessons in the impoverishment of life without Christ; the redemption of the cross and the revolutionary power of forgiveness. 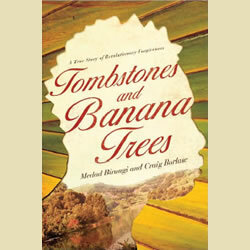 Recounting his courageous life story in Tombstones and Banana Trees, Birungi charts his journey through suffering, abuse, despair and revenge to unexpected forgiveness and healing. And, as he shares his own experiences of healing, Birungi challenges readers to find healing from their own emotional scars. As his remarkable journey demonstrates, when people forgive each other, something truly radical happens — people who forgive can change relationships, communities, even countries. 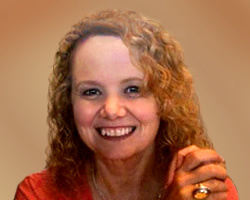 They are, in fact, welcoming God into the corners of the human soul, where real revolution begins. Today, Reverend Medad Birungi is a pastor, Bible teacher and the founder and president of World Shine Ministries, an evangelistic organization that disciples people in Uganda and around the world. He stands as a testament to God’s transforming power. His memoir will take readers back to their own tombs and funerals and help them ask how God might turn them into new births and celebrations. Their eyes will be opened to the revolutionary change that God Himself has in store for all.